We are currently looking to hire seasonal part-time golf course employees and seasonal full-time Parks employees. For more info - go to the 'Jobs' tab above. Join us for the annual West Bountiful July 4th Celebration. TONS OF FUN FOR EVERYONE!! 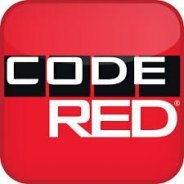 Similar to Reverse 911, Code Red is an emergency notification service that distributes emergency messages via telephone or email to geographically targeted areas. We encourage residents to sign up HERE with home, business and mobile phones to be contacted in the event of an emergency. Registration is free, confidential, and easy. 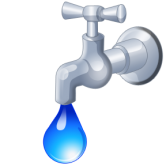 The West Bountiful City water system meets or exceeds all of the requirements and standards set forth by the EPA in the Safe Drinking Water Act. Click here to view the 2018 Report.